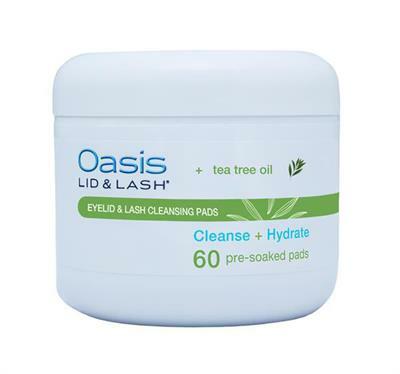 Information about OASIS Lid & Lash Gel Cleanser as of July 2013. Poster explaining tear duct anatomy, dry eye syndrome, and treatment with Oasis TEARS. For placement in exam rooms and hallways.